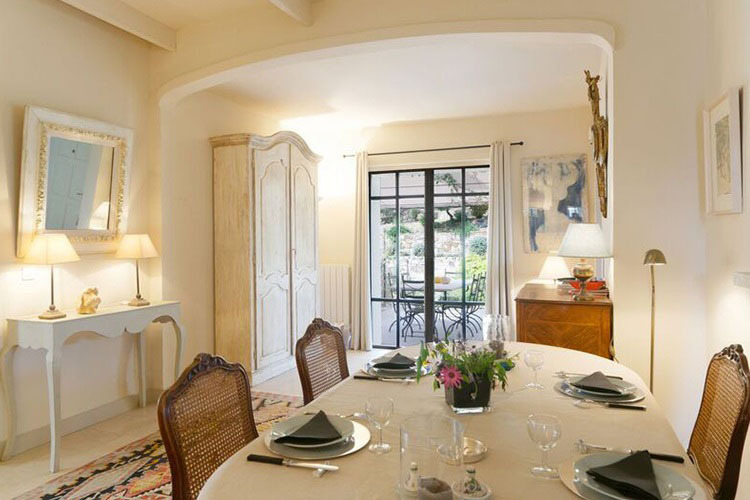 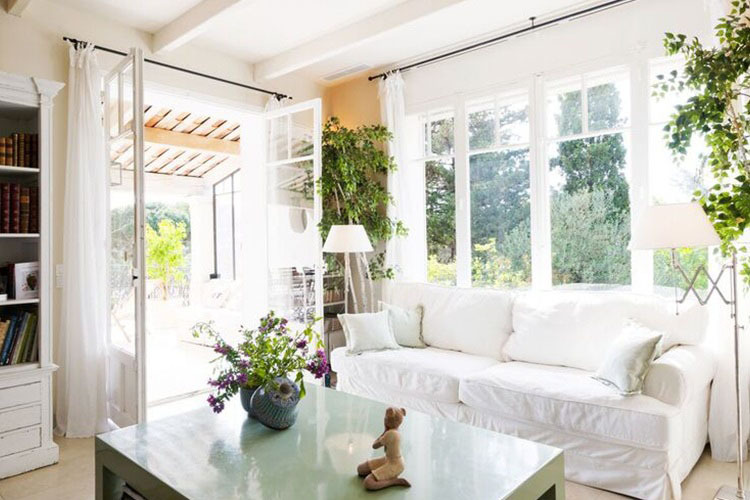 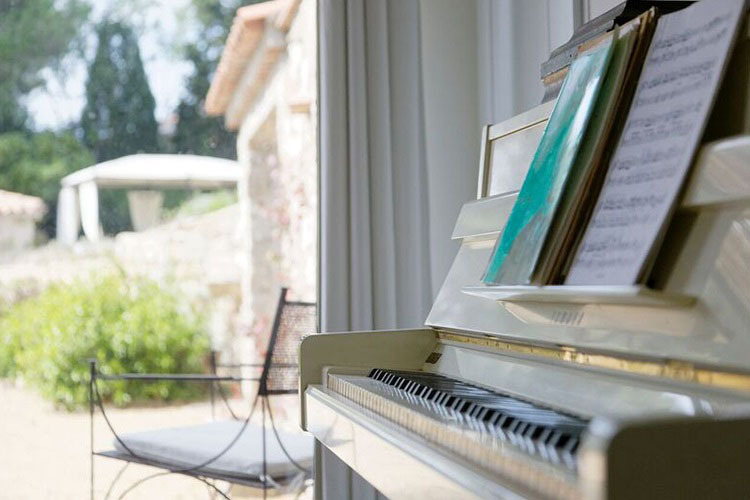 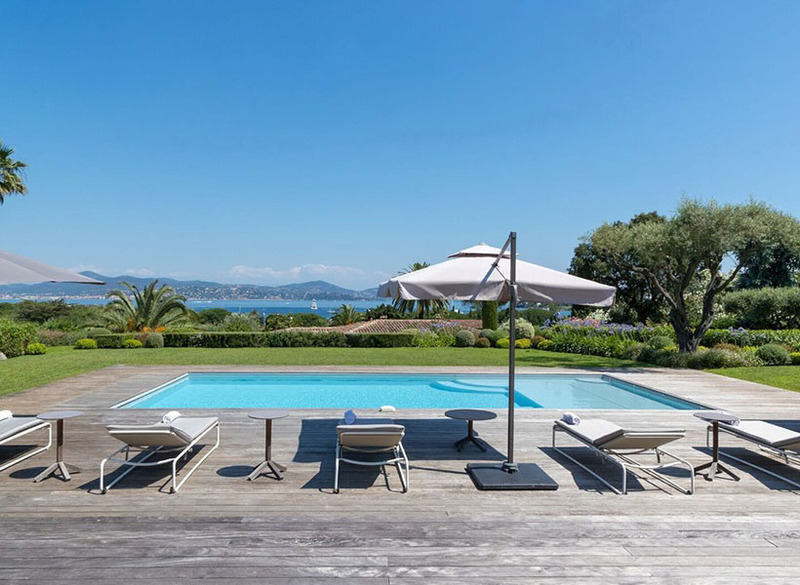 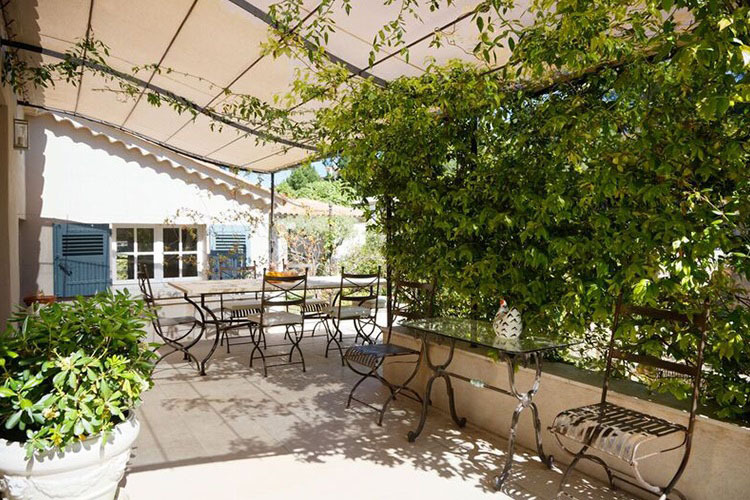 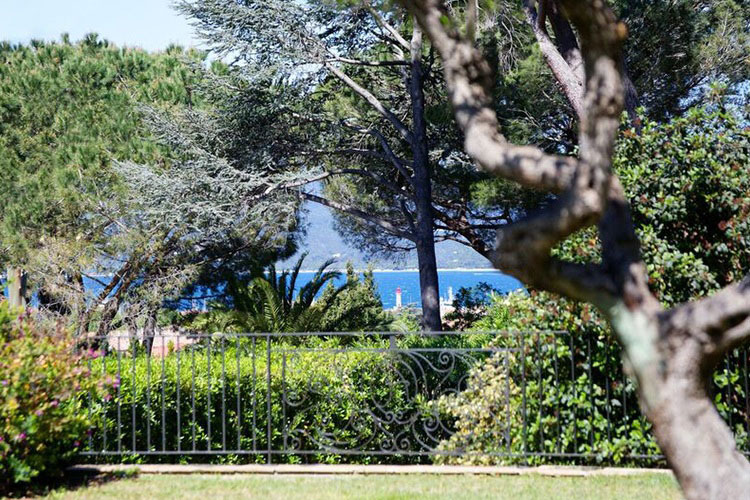 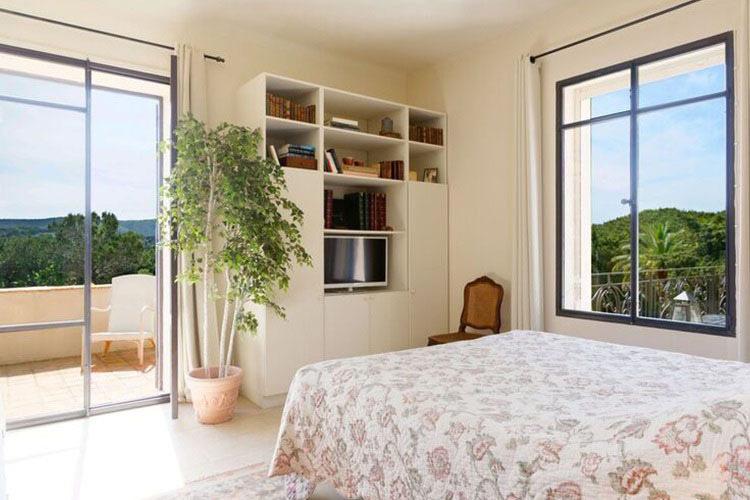 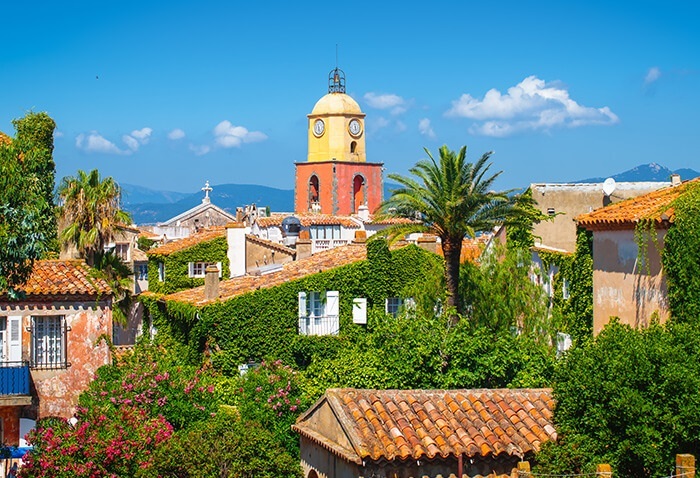 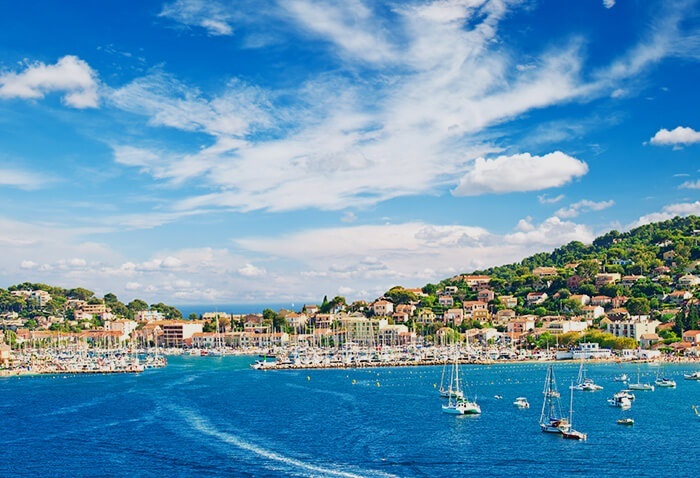 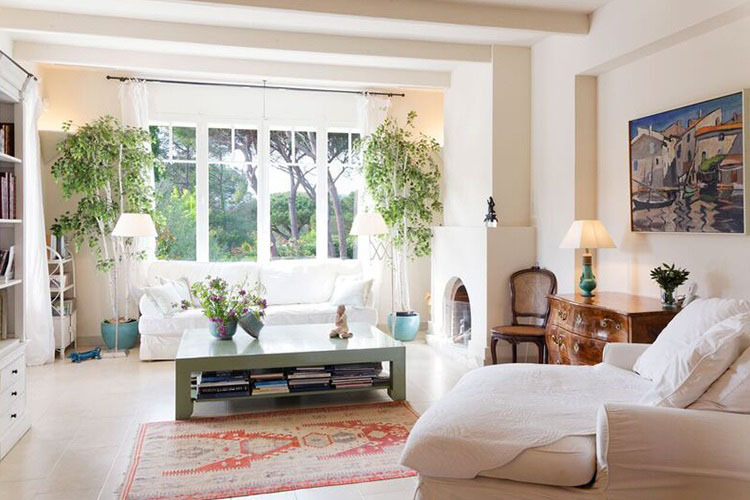 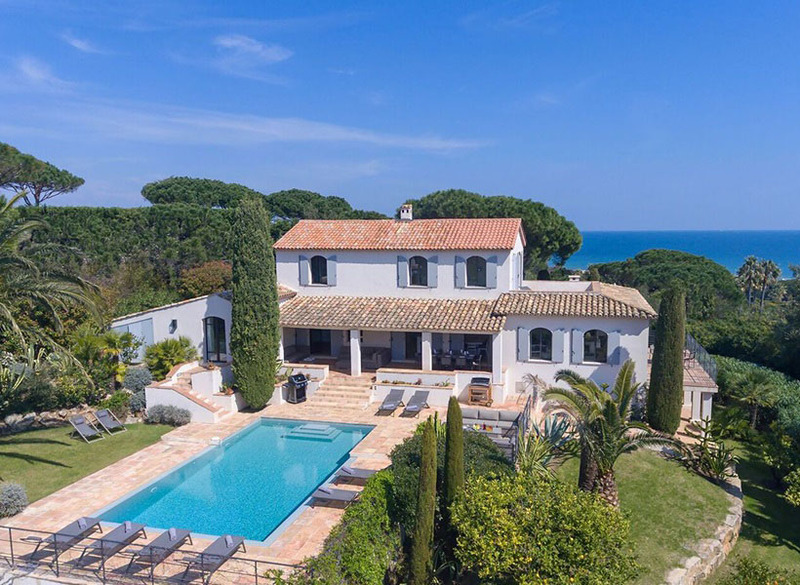 Boasting the most ideal location, this charming and beautifully decorated property is set within a lush Mediterranean garden just 10 minutes’ walk from Saint Tropez’s bustling centre. 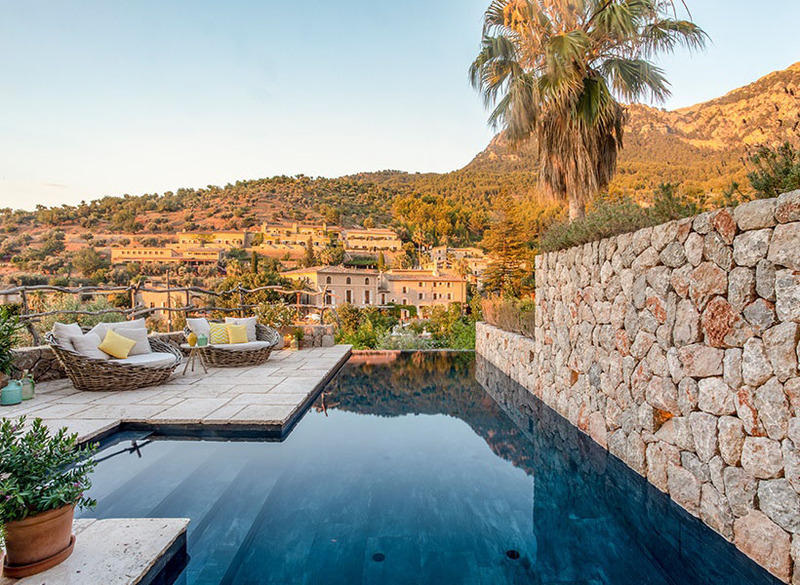 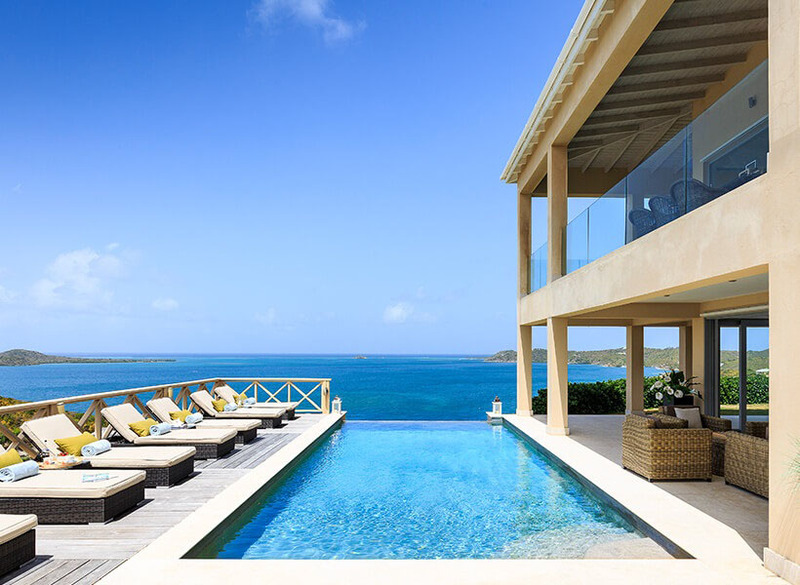 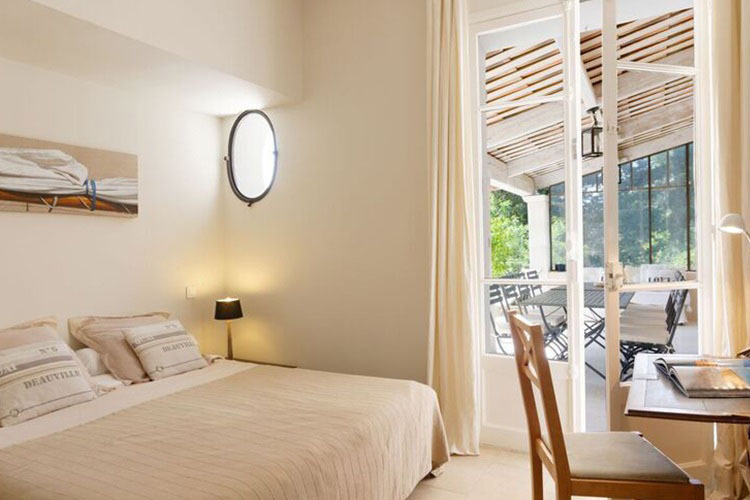 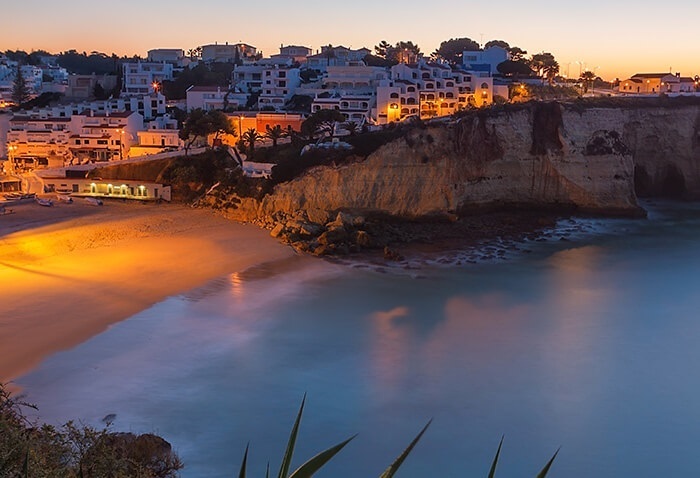 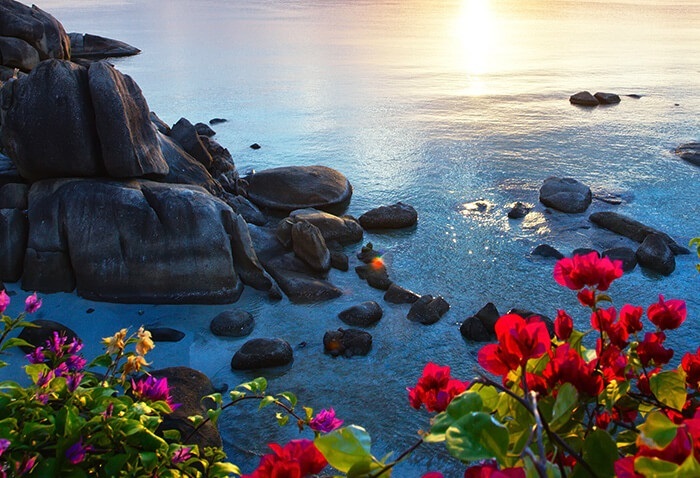 With its tranquil and private surroundings, it’s hard to imagine that this idyllic hideaway could be so close to the action, but that’s what makes this villa so special. 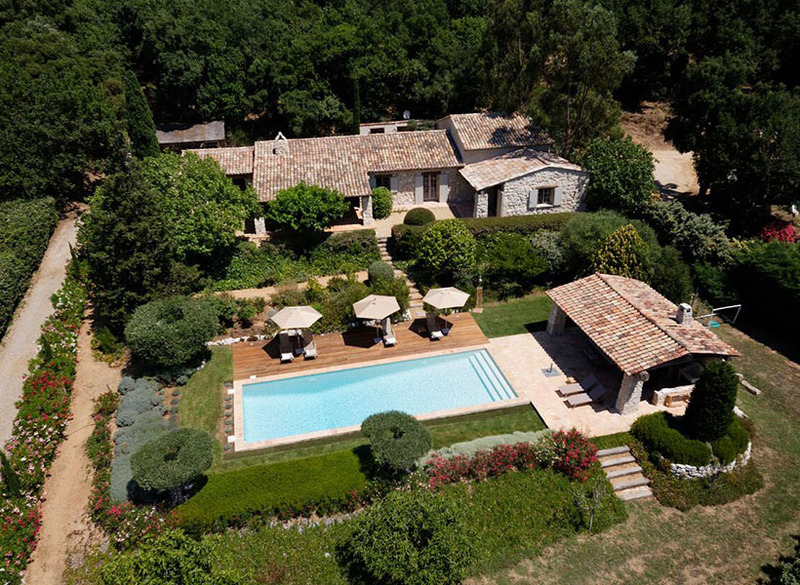 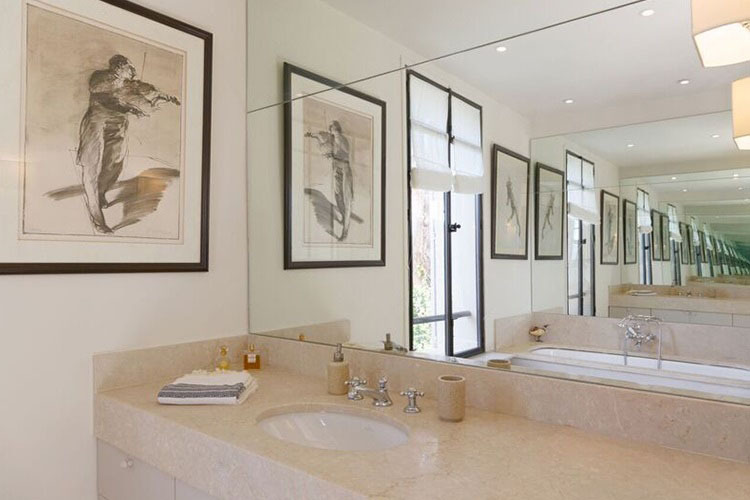 Enjoy the best of both worlds as you soak up the sun in peace and privacy by the attractive private swimming pool, in the knowledge that within a short walk you could be right in the heart of the action. 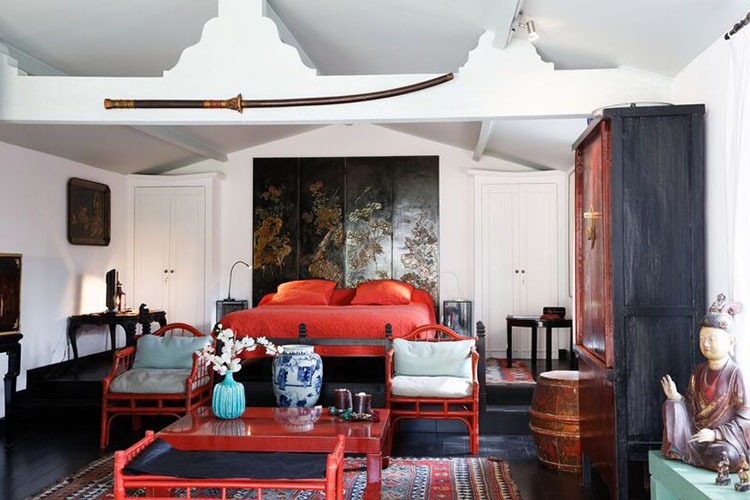 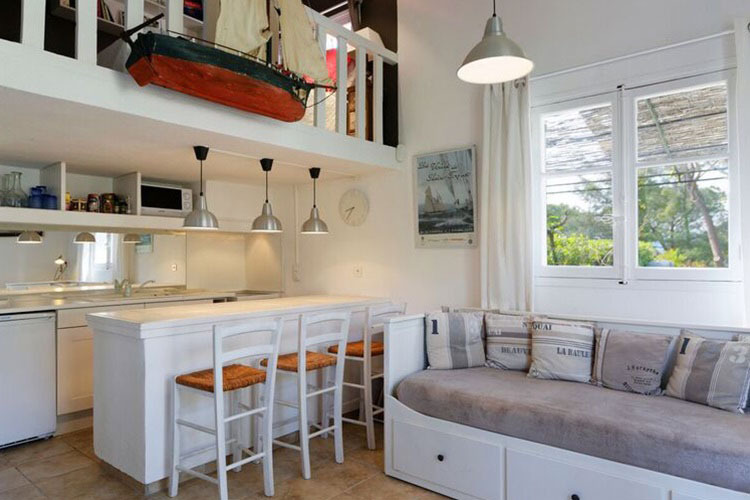 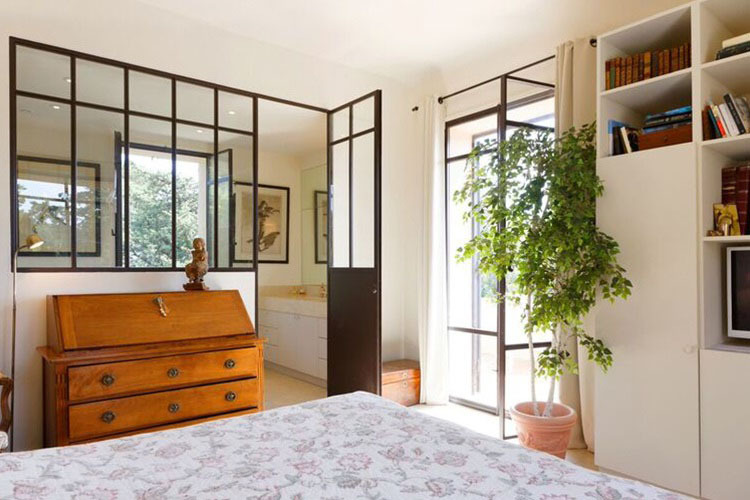 With a separate garden studio and pool studio, this lovely property features a mixture of antique and modern furnishings and can comfortably sleep up to 8 guests.